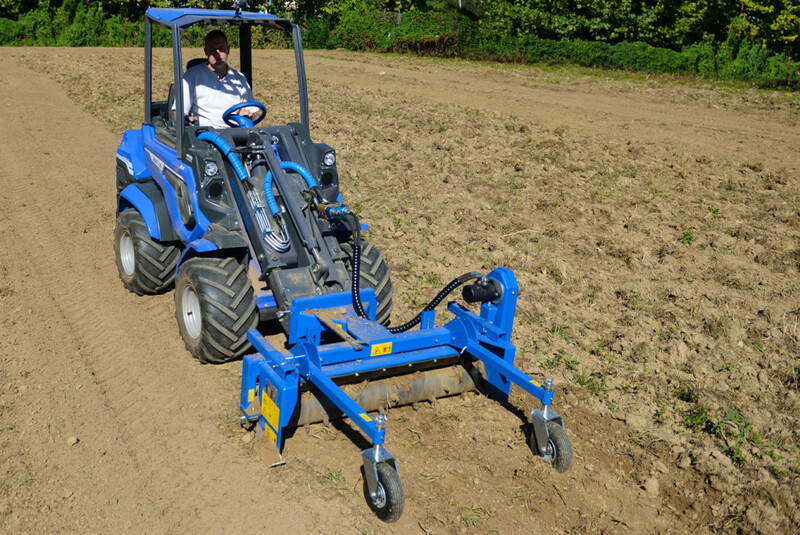 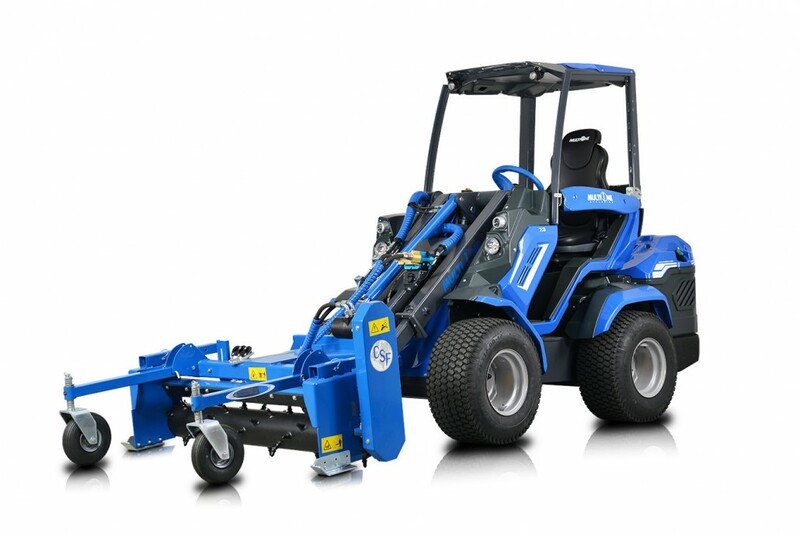 The MultiOne power rake is the ideal tool for preparing the soil for planting. 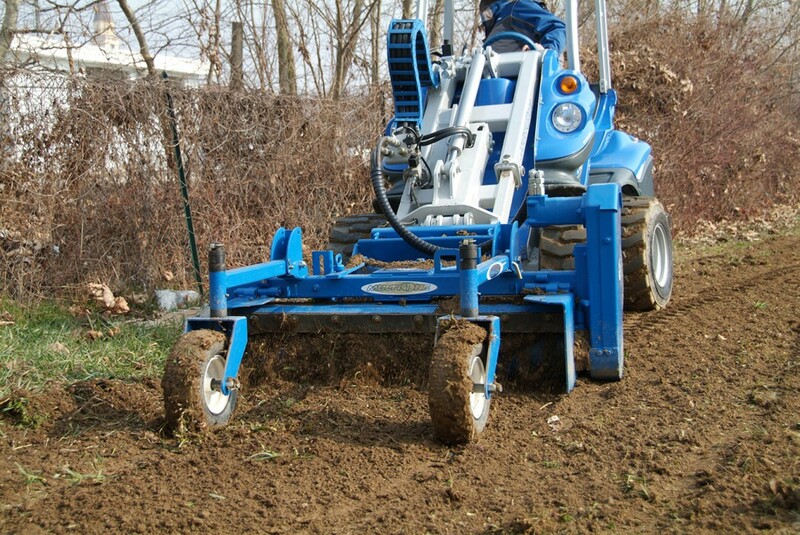 Operating the power rake with the gauge wheels down puts the machine in the landscaping mode, conditioning and preparing the soil, creating an ideal bed for seeding. 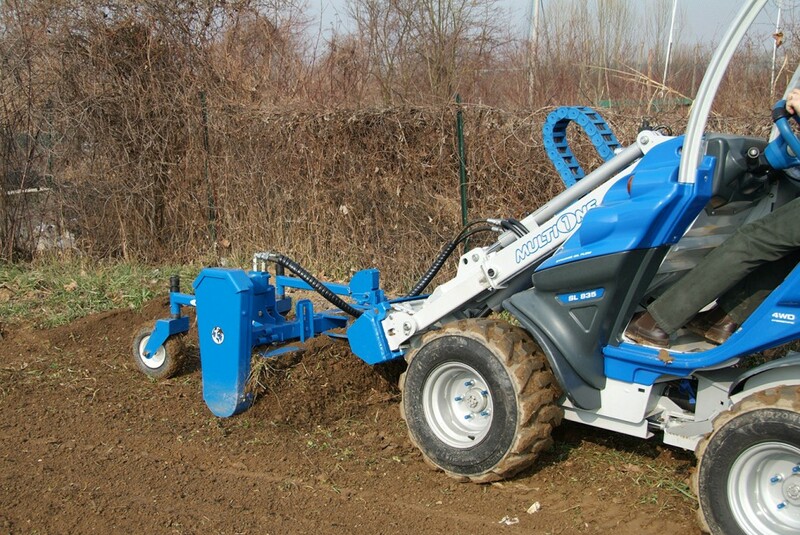 Operating the power rake with the gauge wheels up puts the machine in the tilling mode for more aggressive soil preparation. 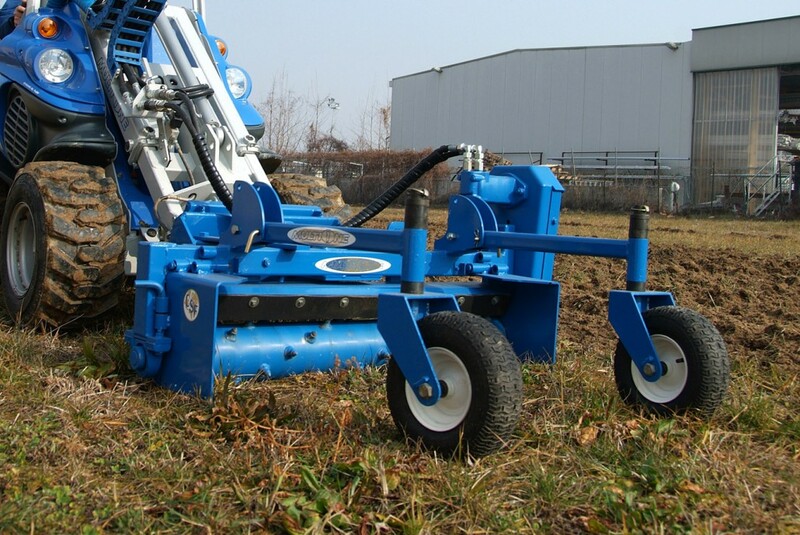 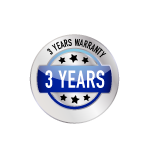 Since the power rake does not require a lot of power, even the smaller machines work well with this unit.